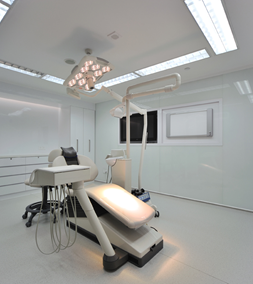 Brånemark Osseointegration Center Shanghai, ABOCS, is a joint venture between the Dental Implants and Maxillofacial Centre (Hong Kong) and the Tokushinkai Dental Group (Shanghai). 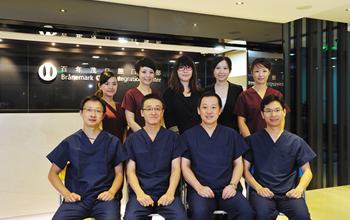 Brånemark Osseointegration Center Shanghai has the state-of-the-art clinical facilities and cutting edge dental equipment for imaging, diagnosis and treatment. For examples, we have Sirona® C8+ and C4+ dental units, NewTom® VGi Cone Beam Scanner, KLS Martin marLED® operating light, Milestone Scientific CCLAD STA™, Nobel Biocare® Dental Implants, SimPlant® Crystal simulation software etc. 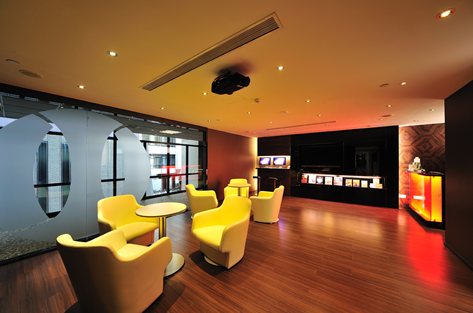 ​Our professional team consists of experts from China, specialists from Hong Kong and Singapore.